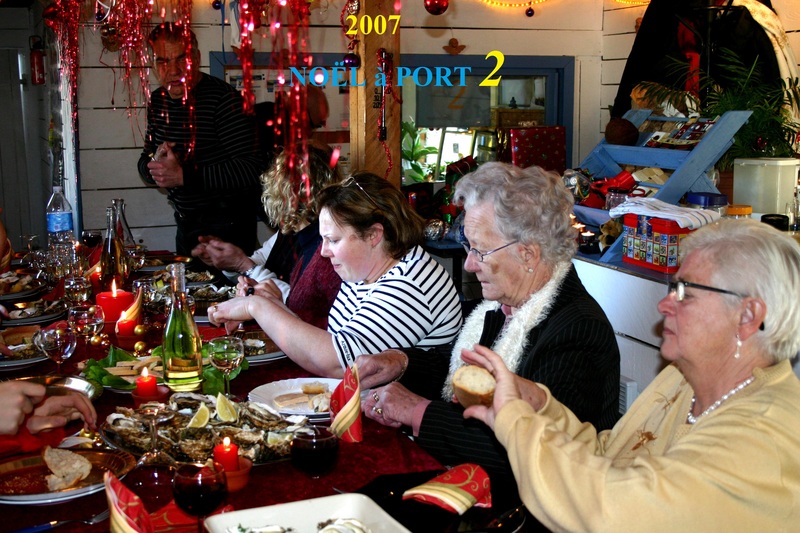 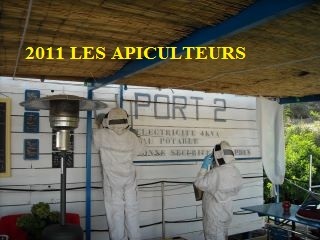 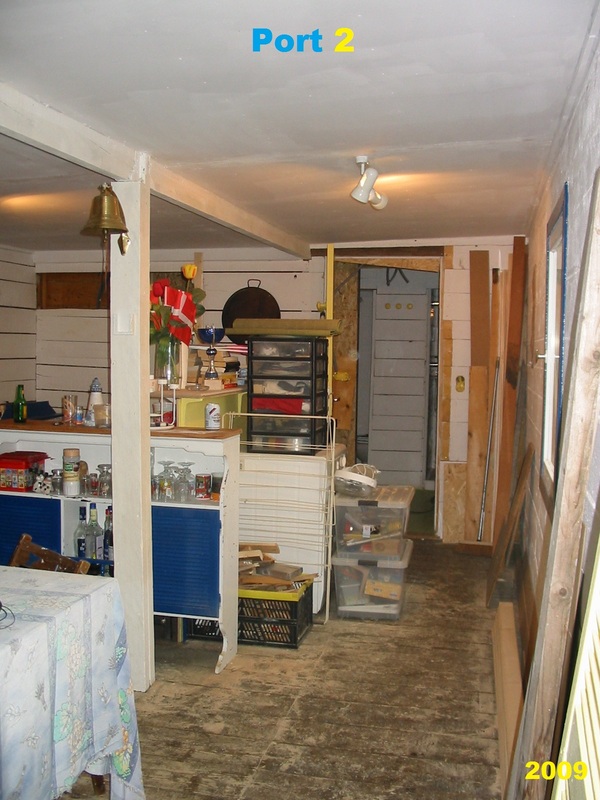 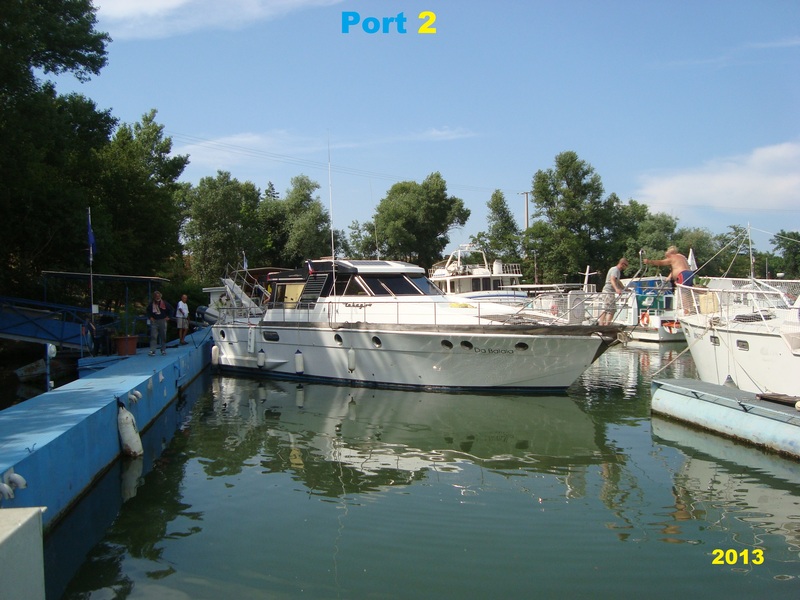 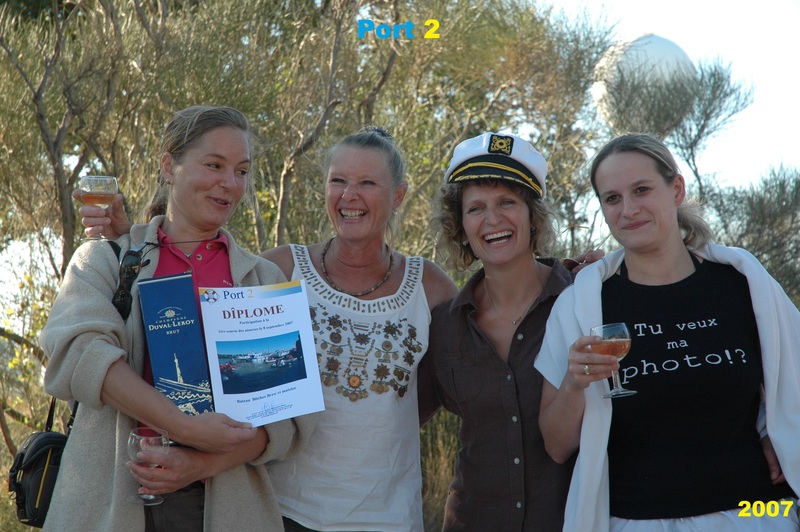 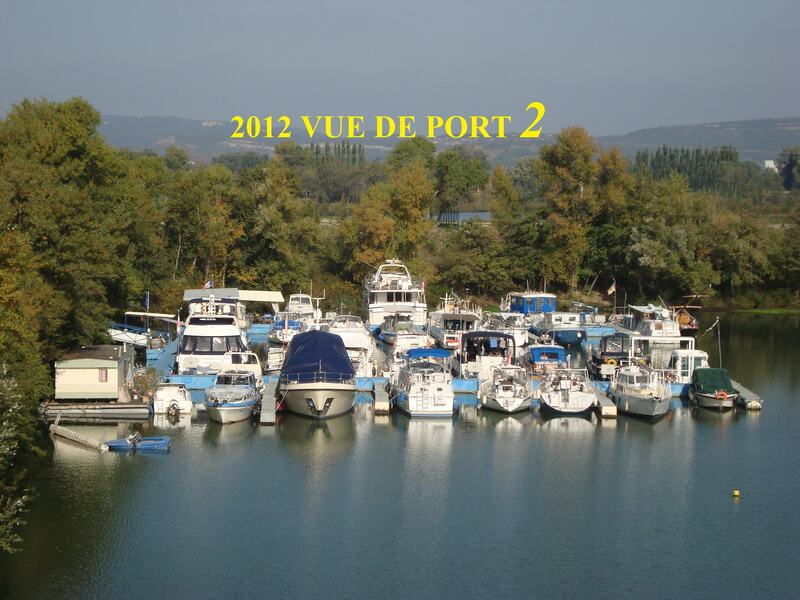 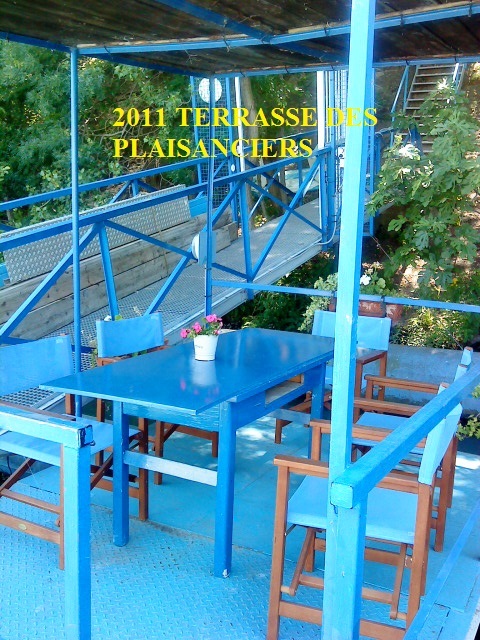 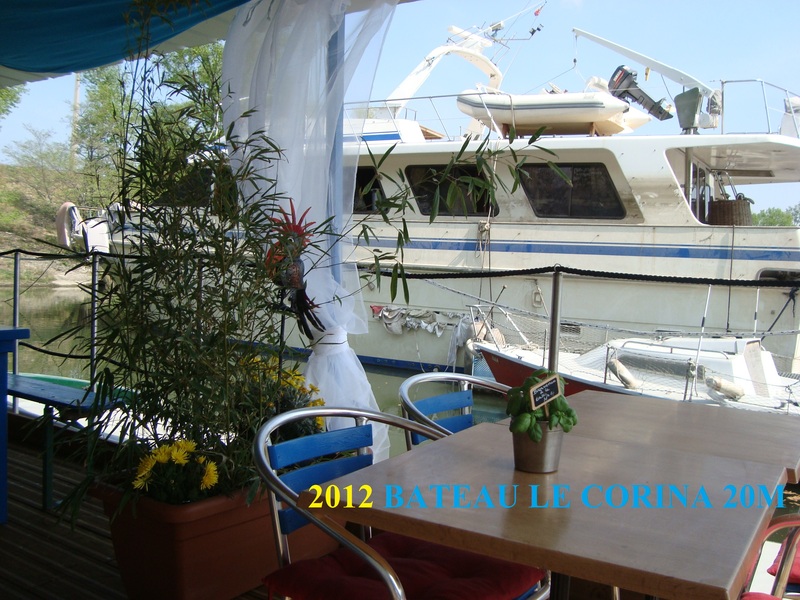 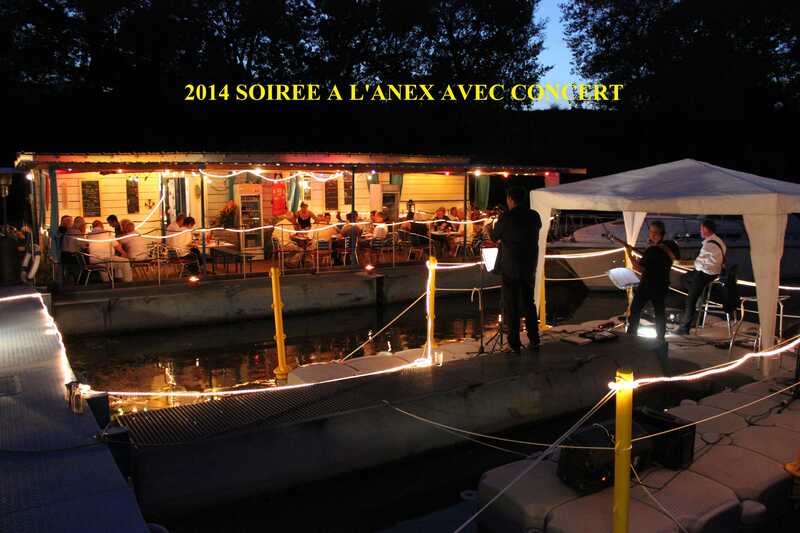 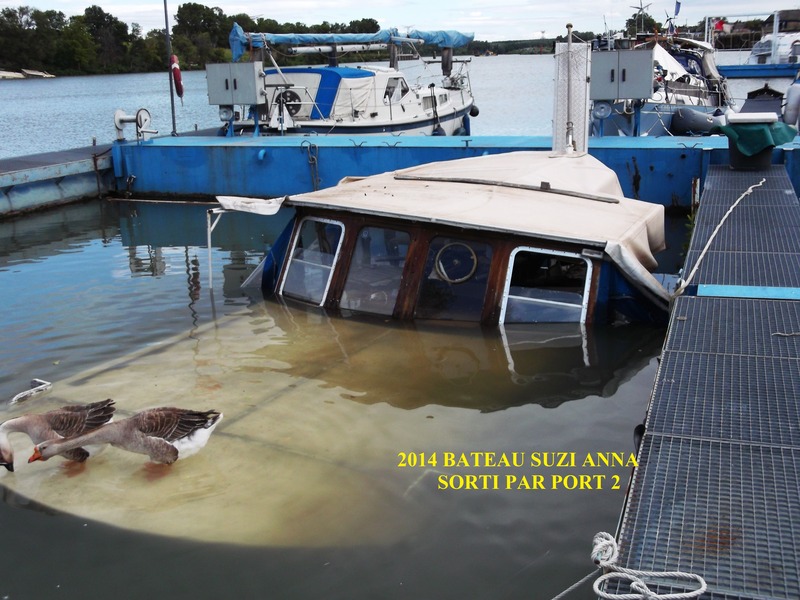 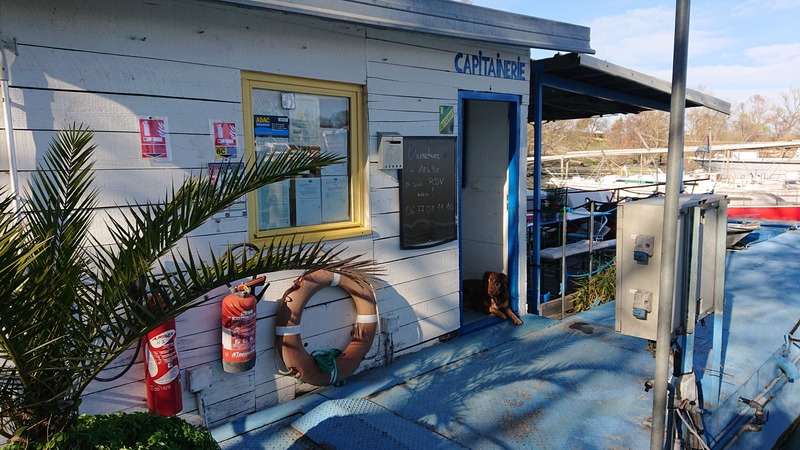 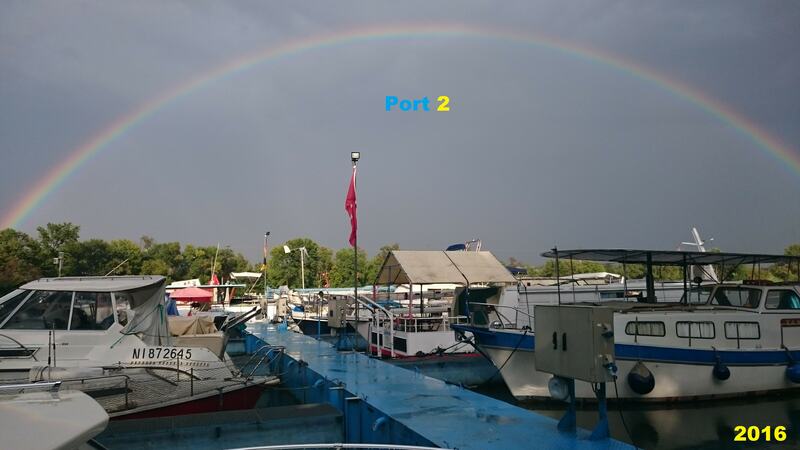 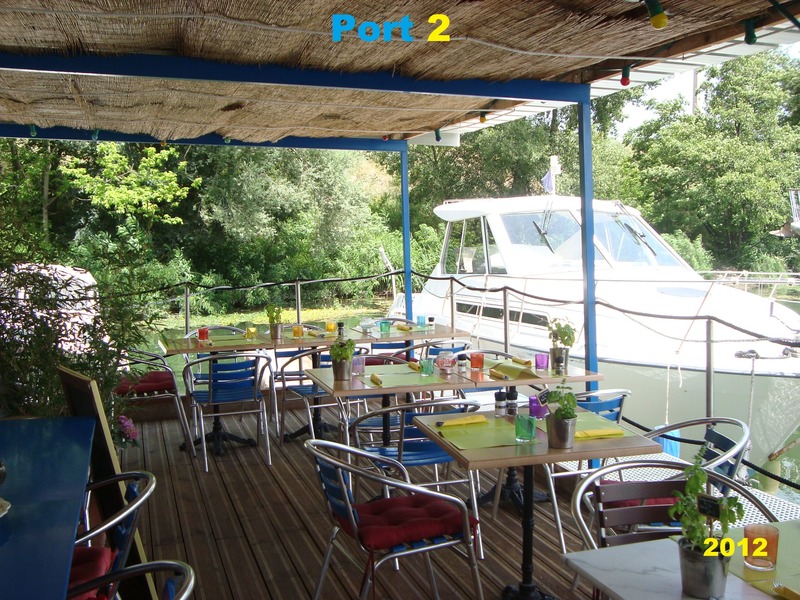 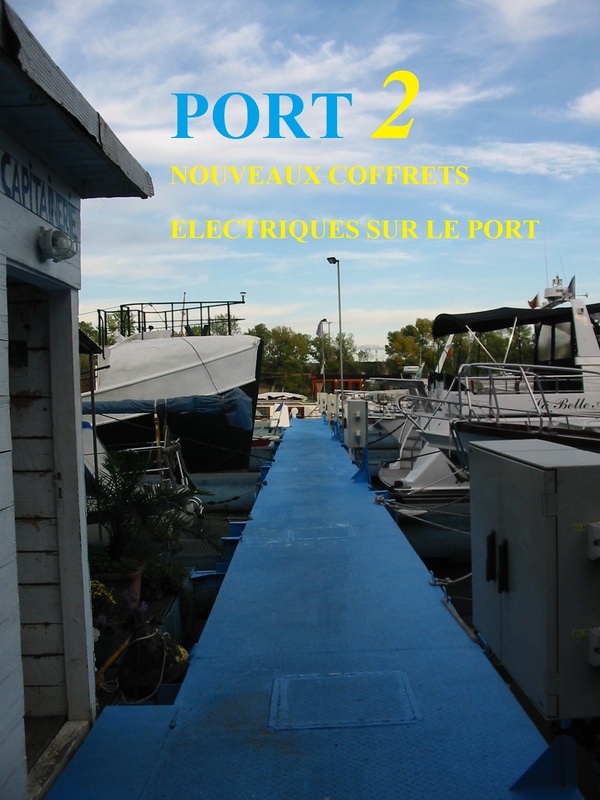 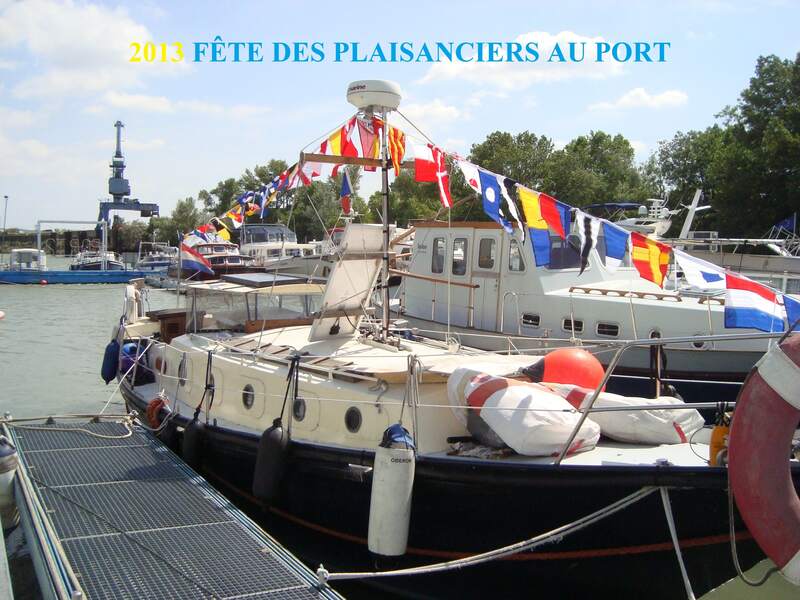 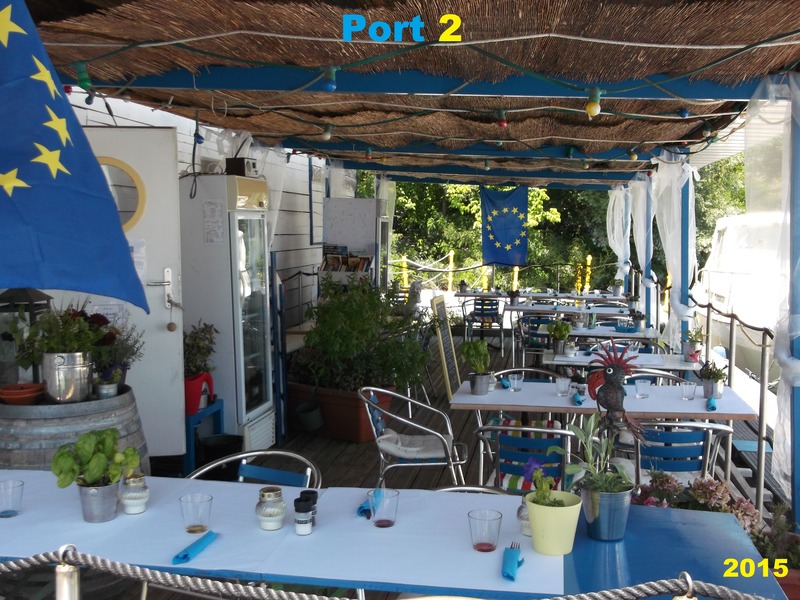 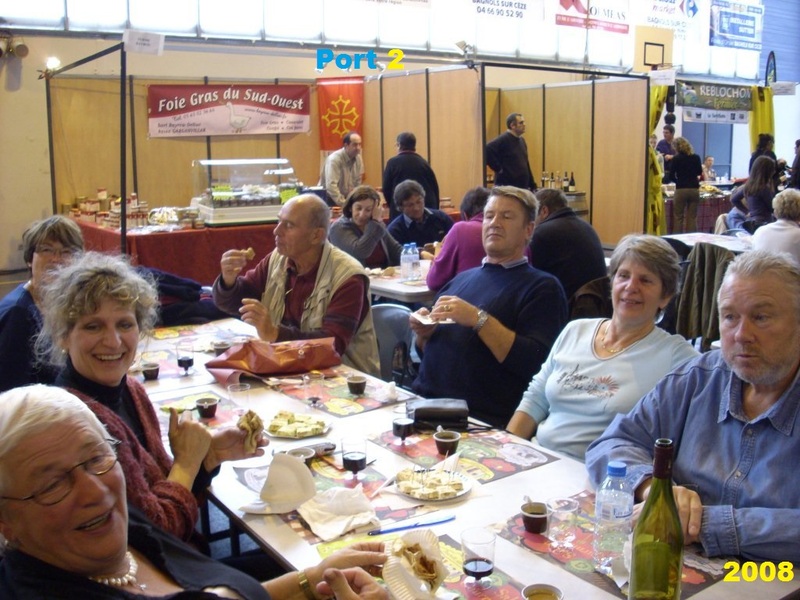 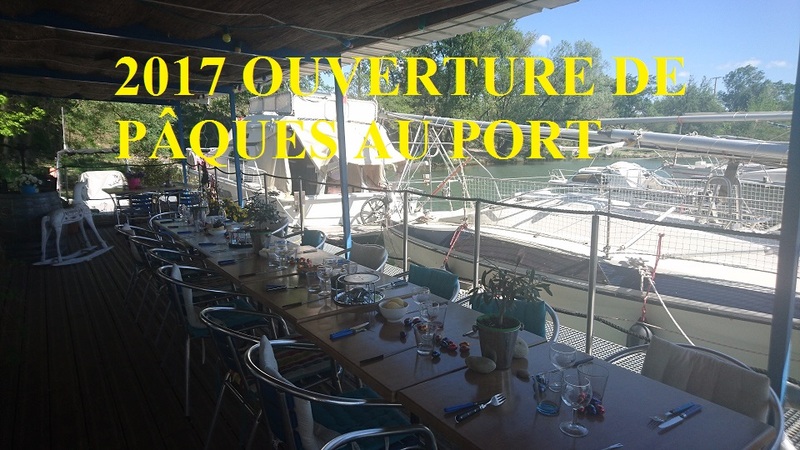 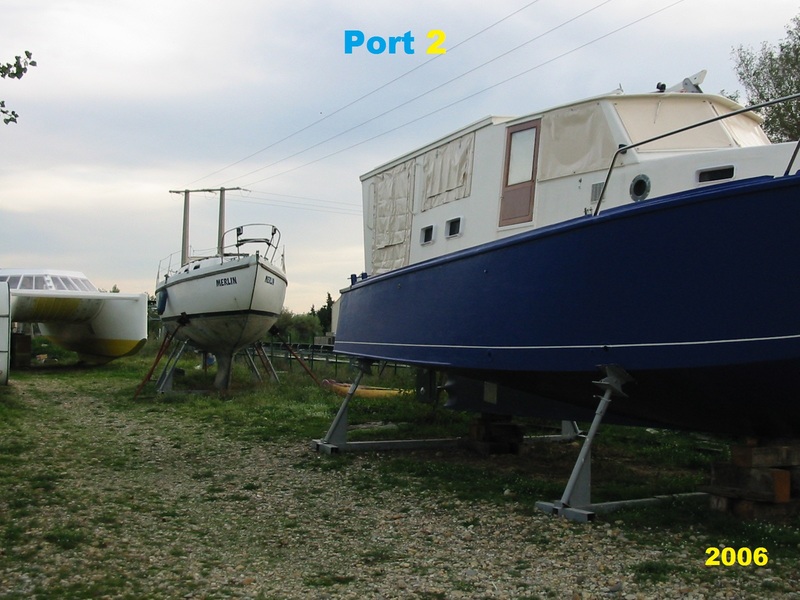 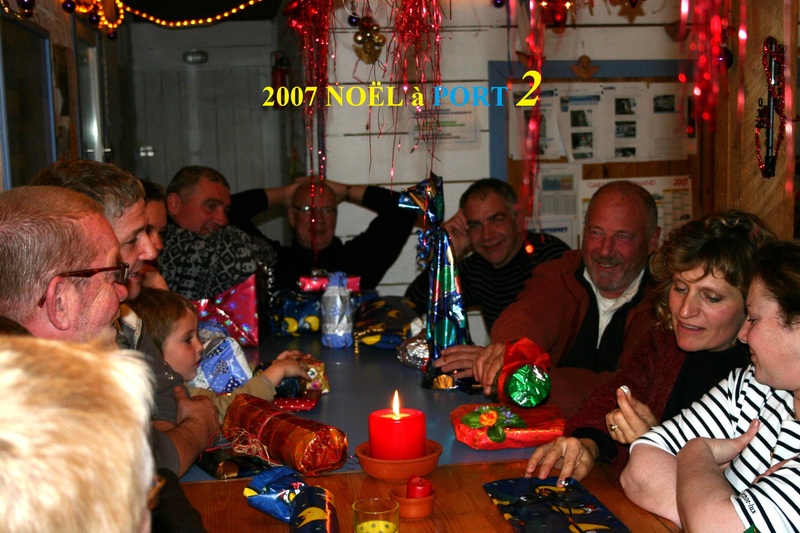 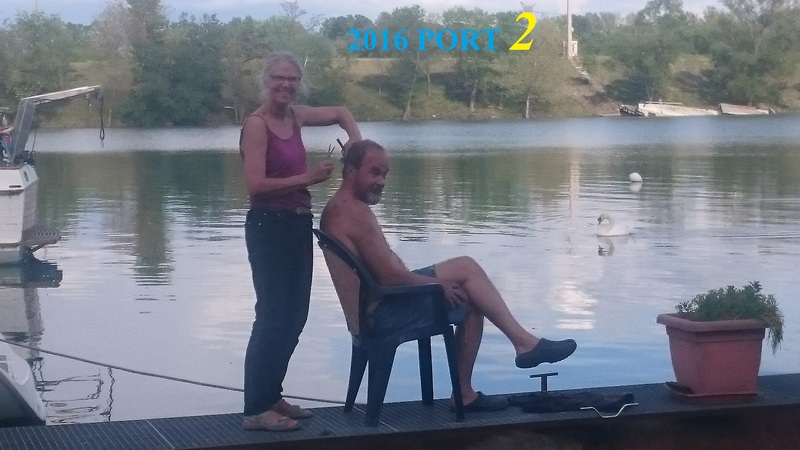 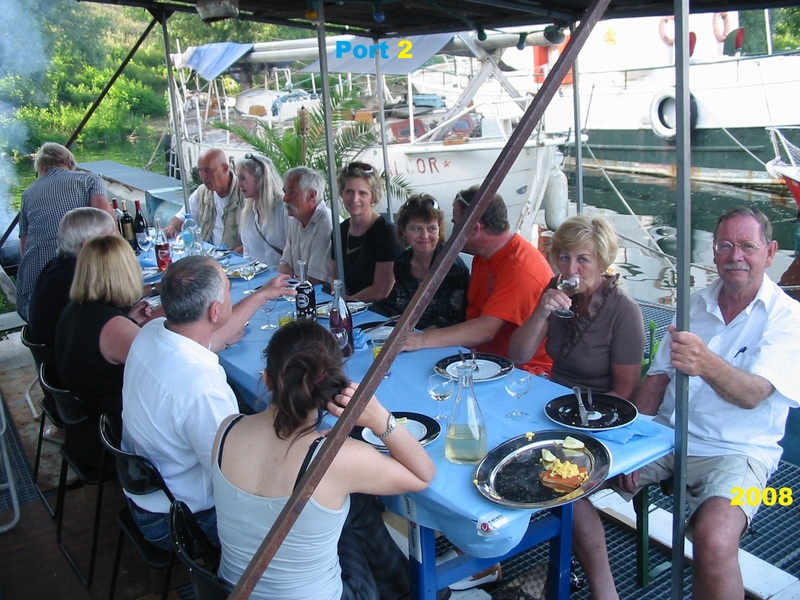 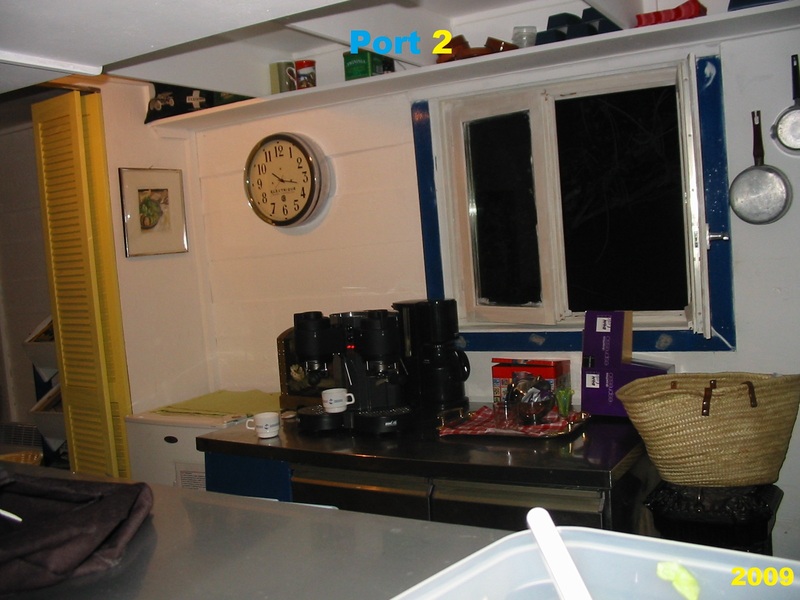 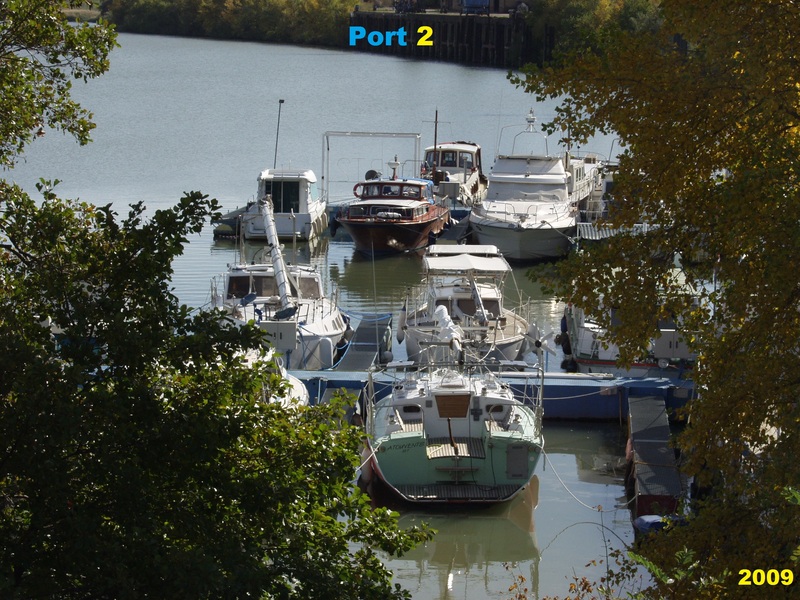 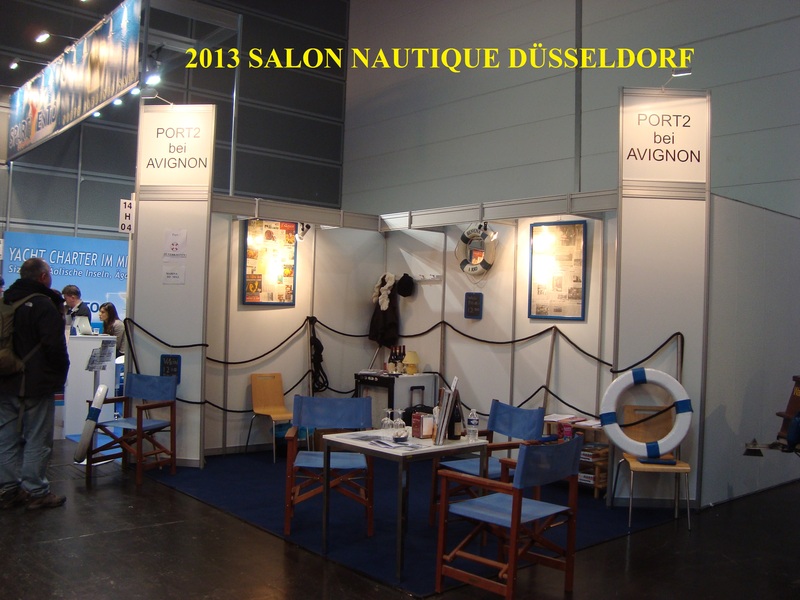 April 1992 the talked about the possibility to open a MARINA in PONT ST ESPRIT. 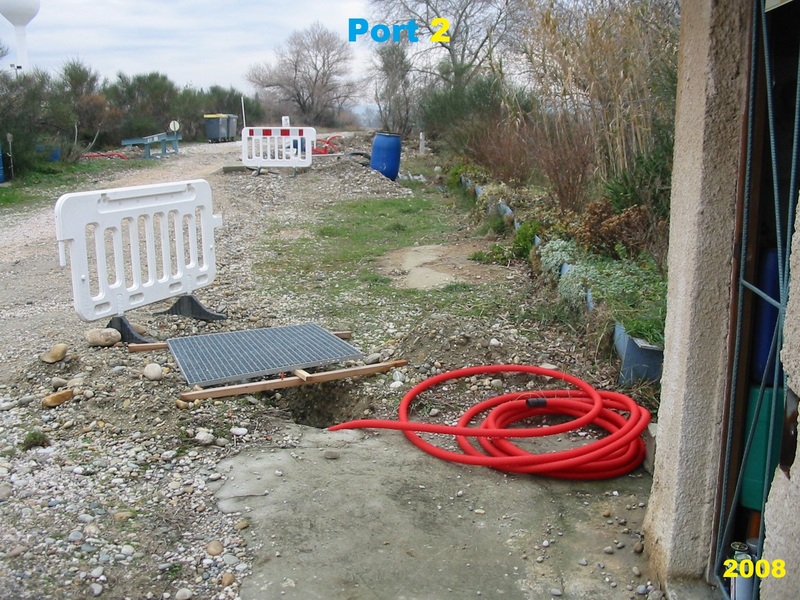 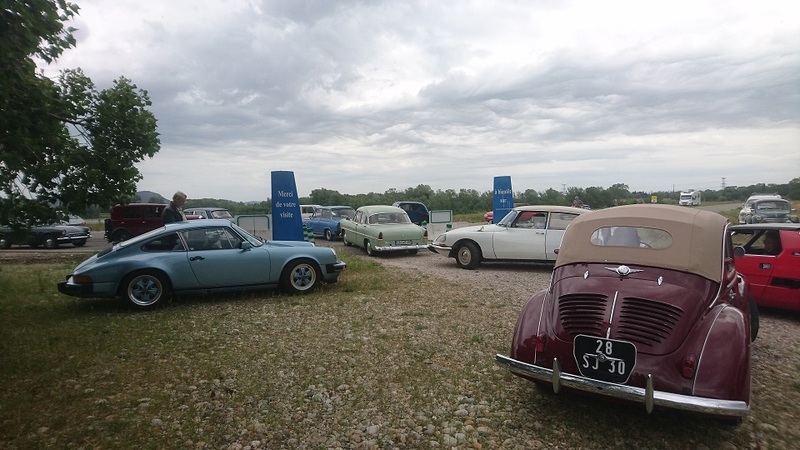 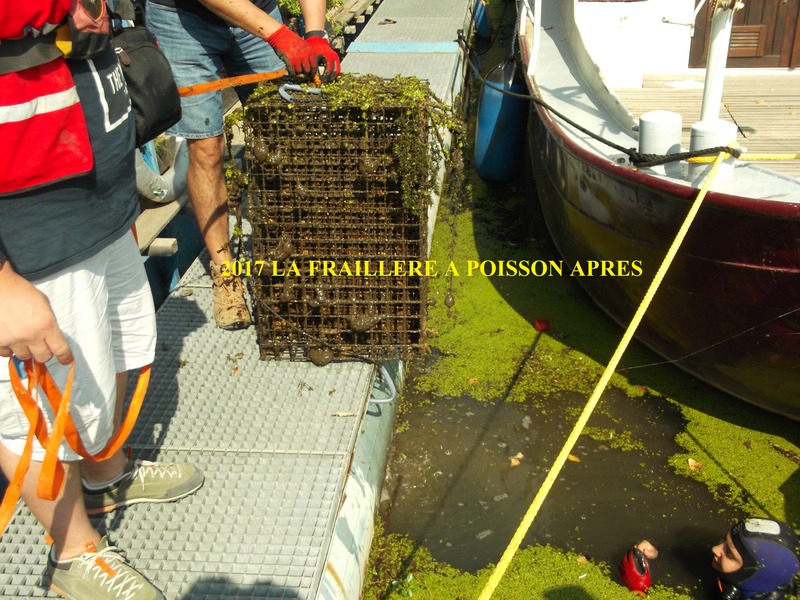 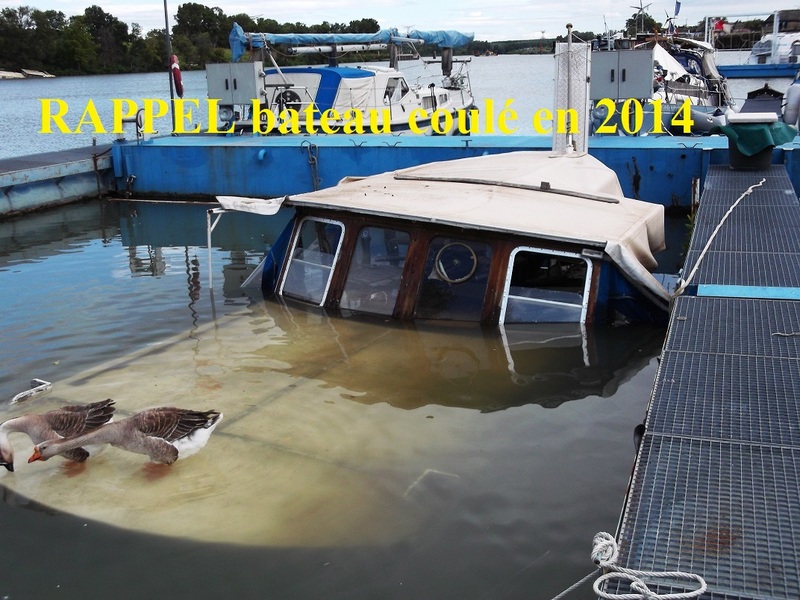 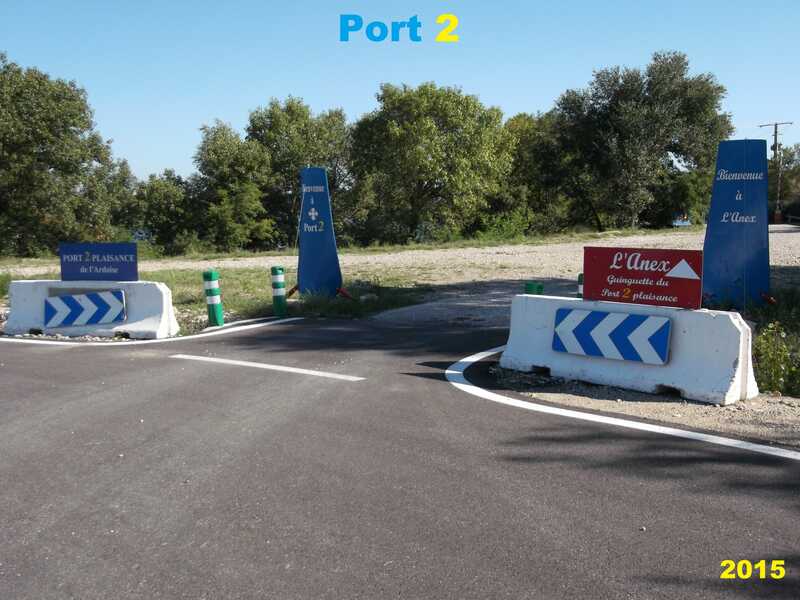 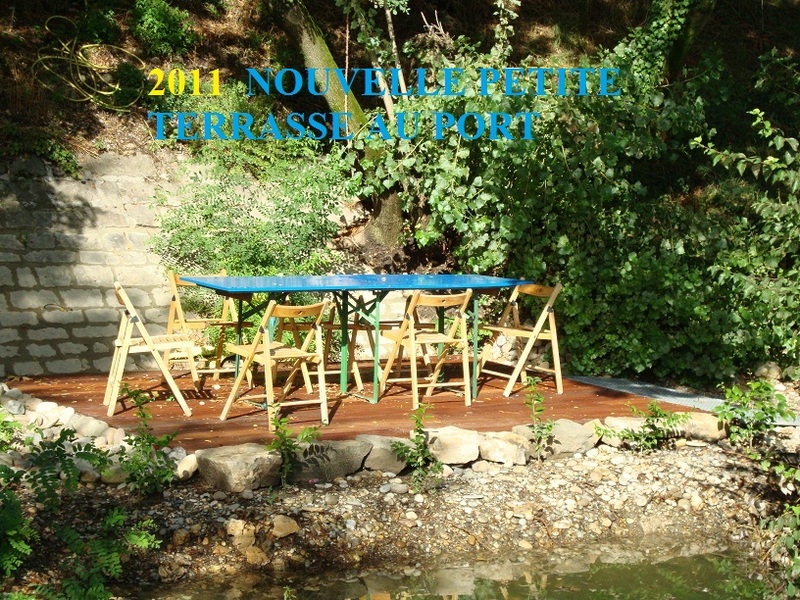 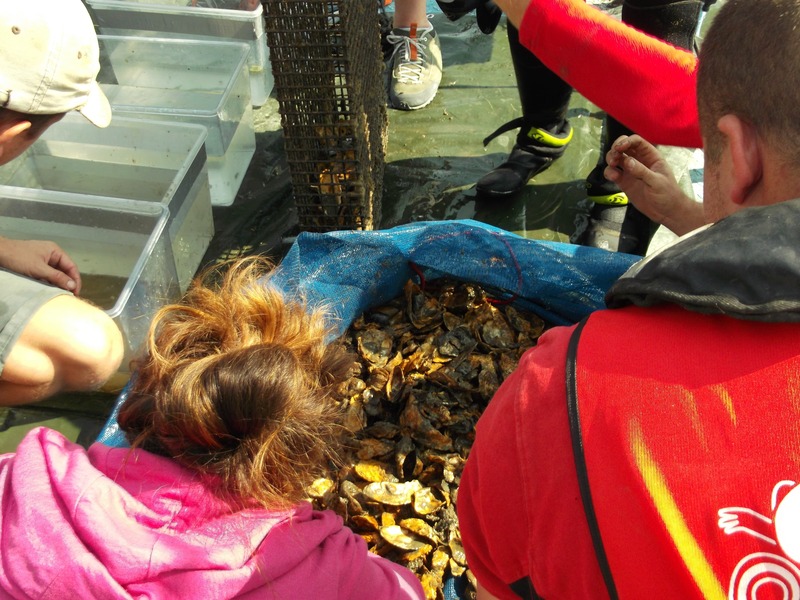 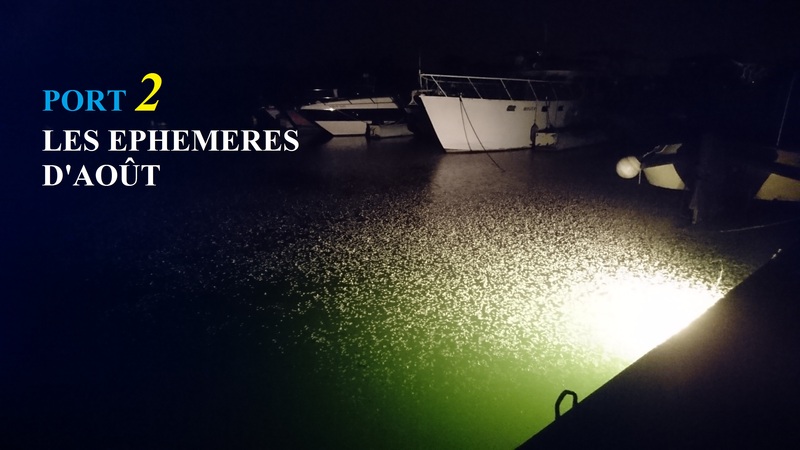 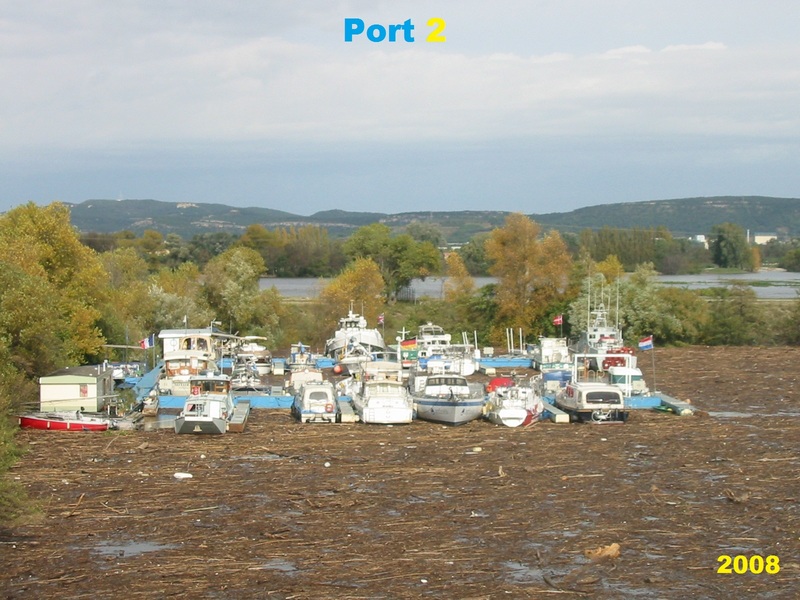 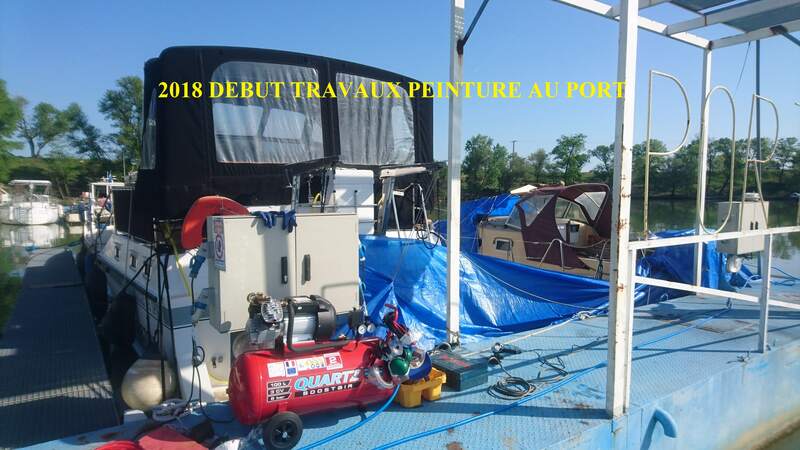 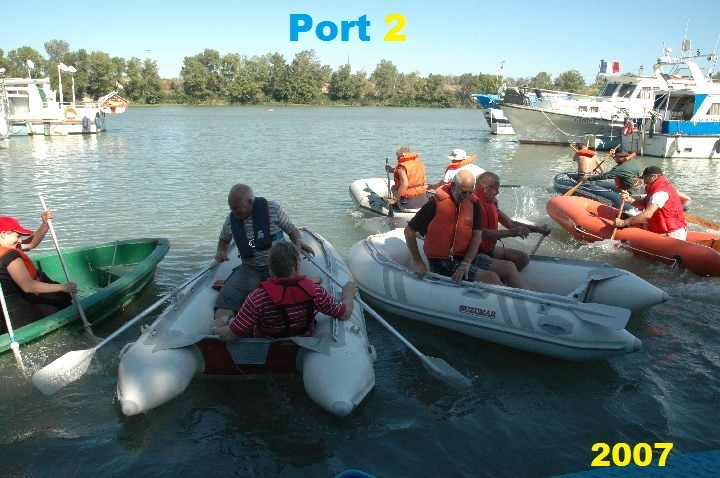 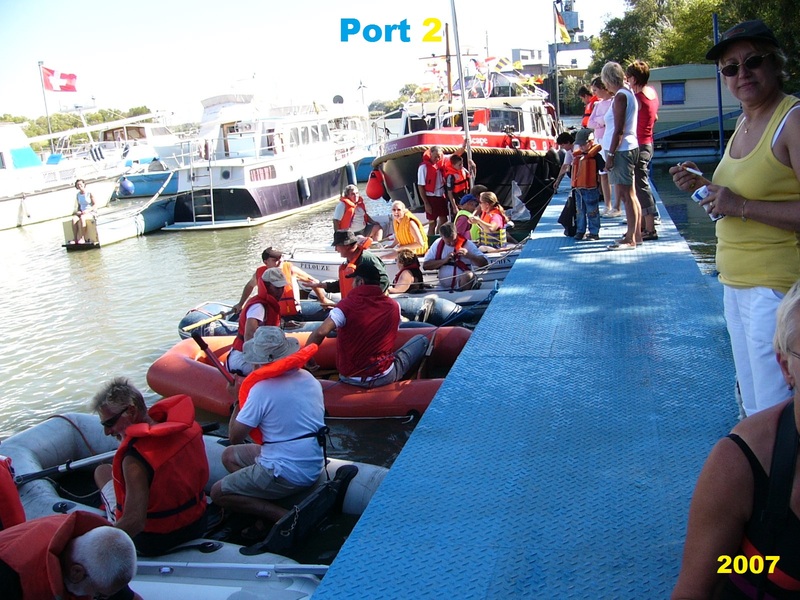 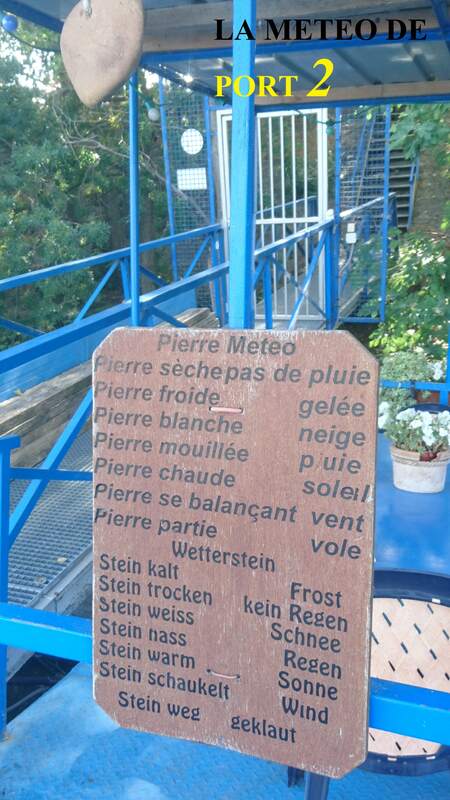 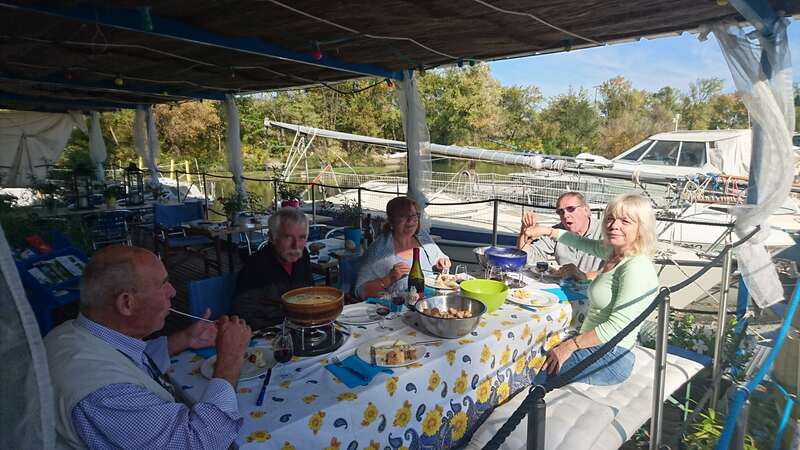 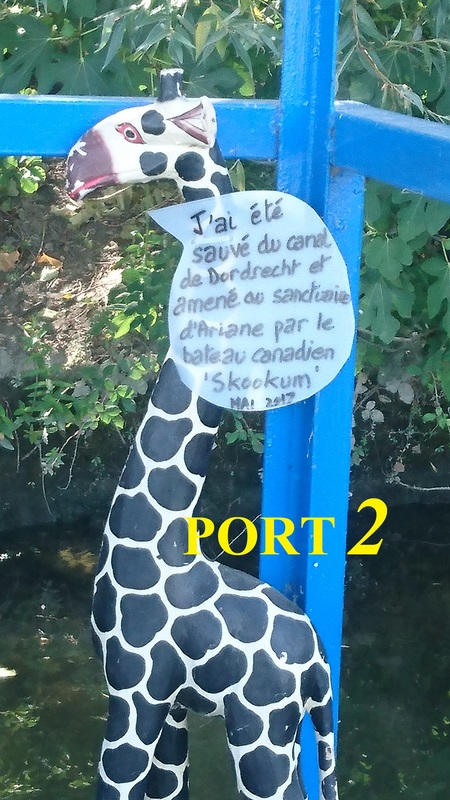 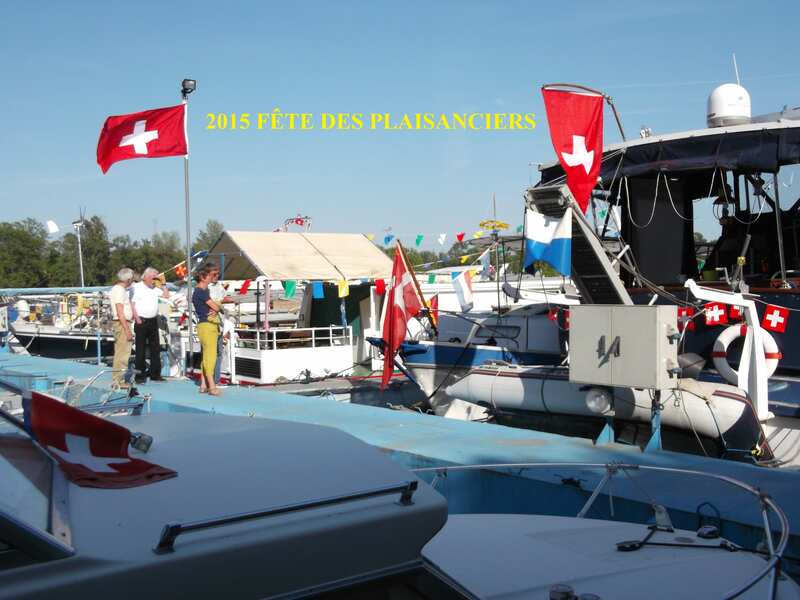 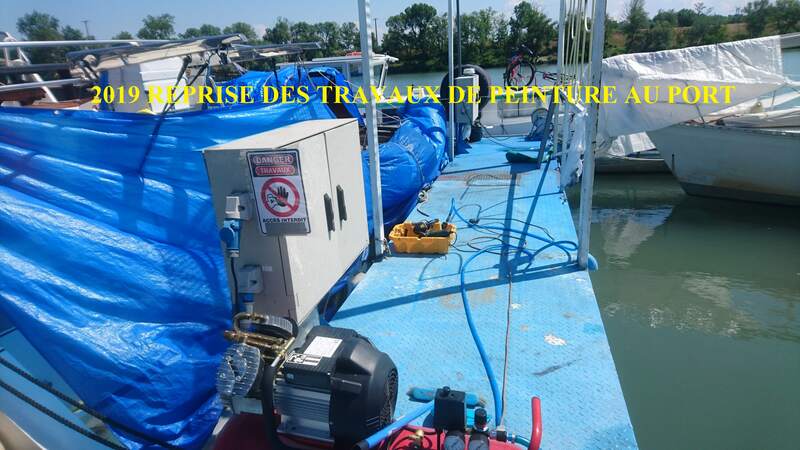 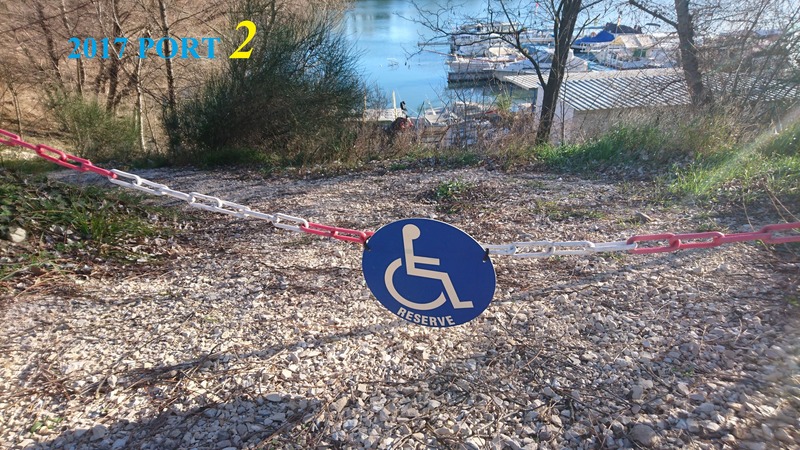 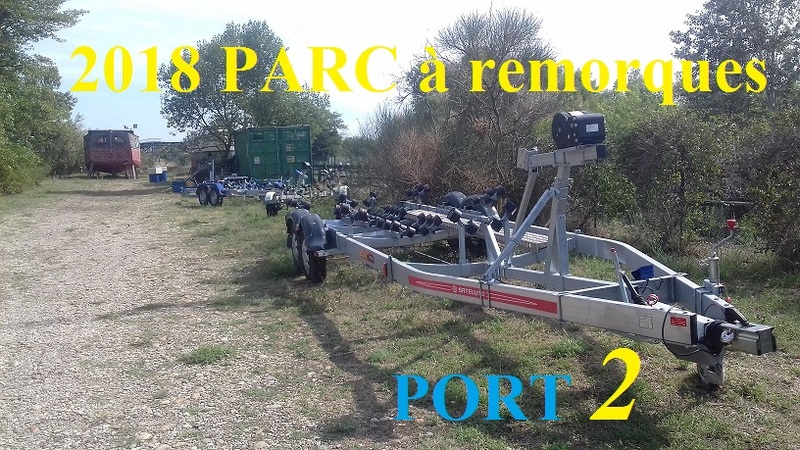 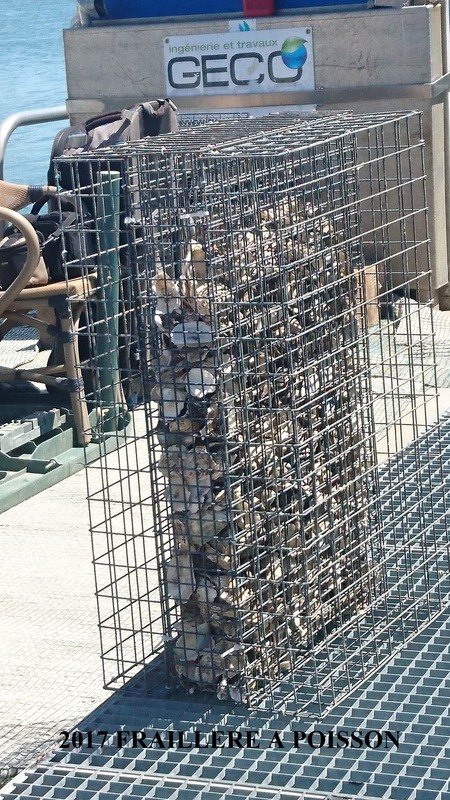 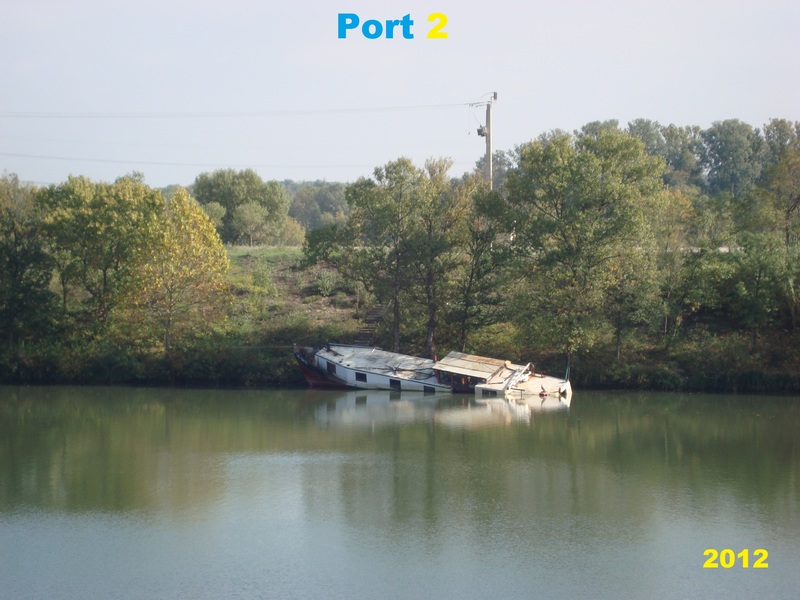 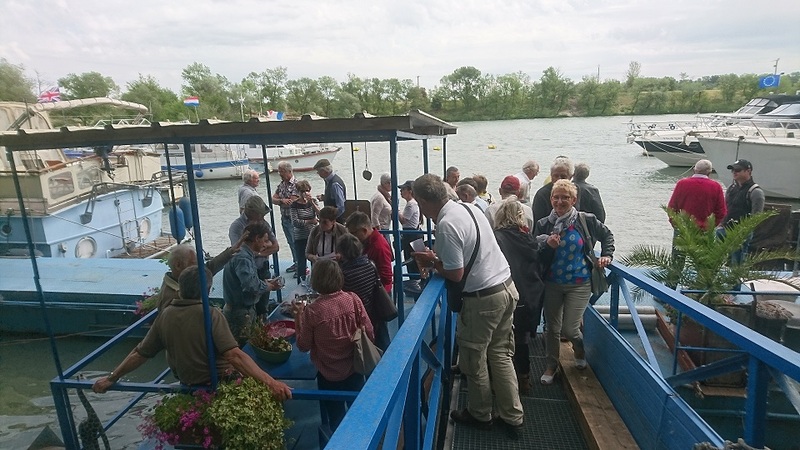 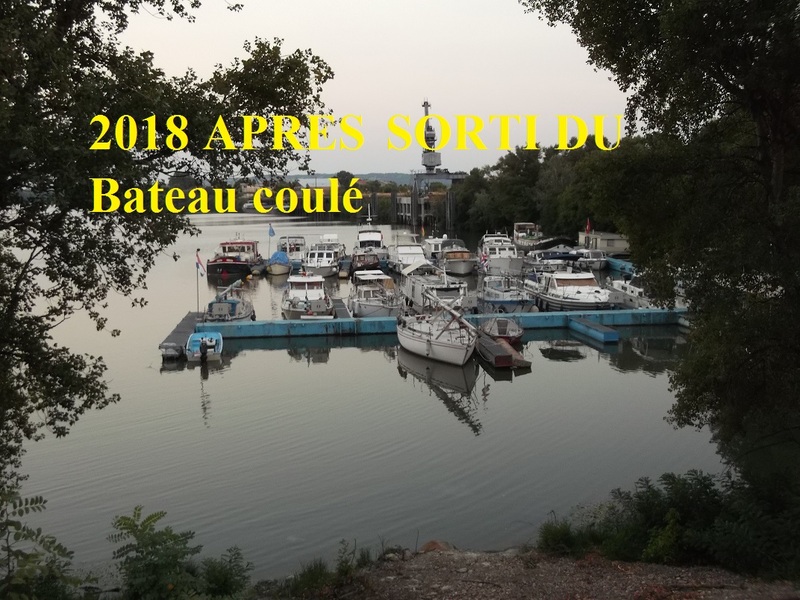 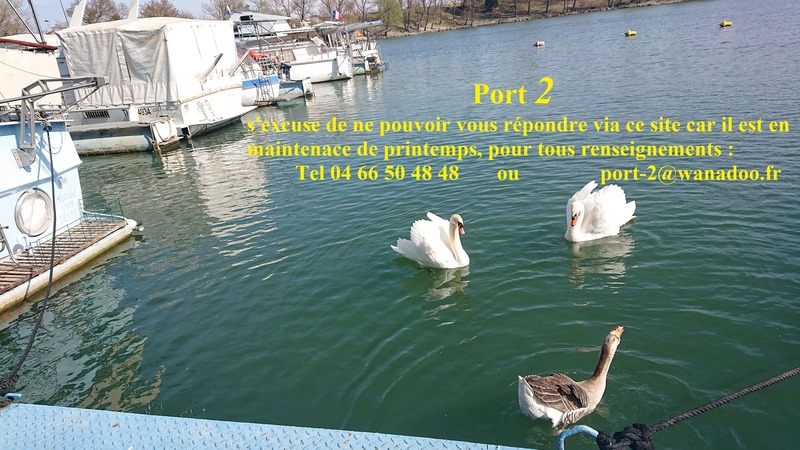 German investors set up metal pontoons with the necessary layout for a marina and the municipality participates in dredging and parking SPACES; But the ARDECHE with its flood in September 1992 prevented the implantation of the 150m pontoons that arrived by the waterway. 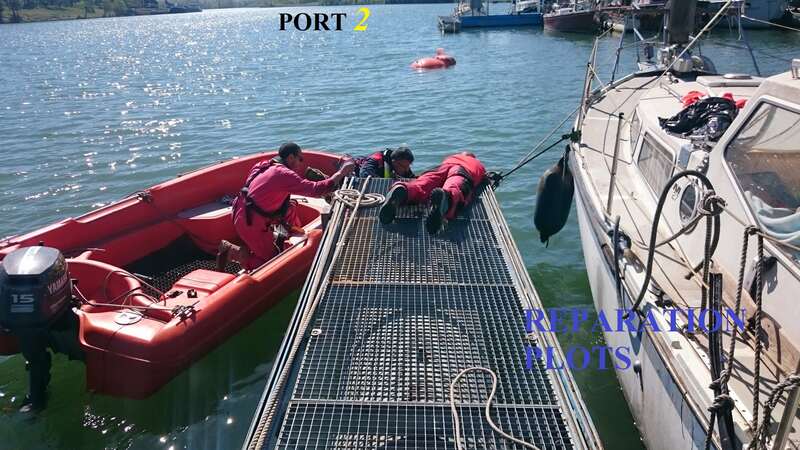 The French company with Mr Albrecht von Hagen and Mr Michael Scholz must change their project or find a location to install the three main pontoons. 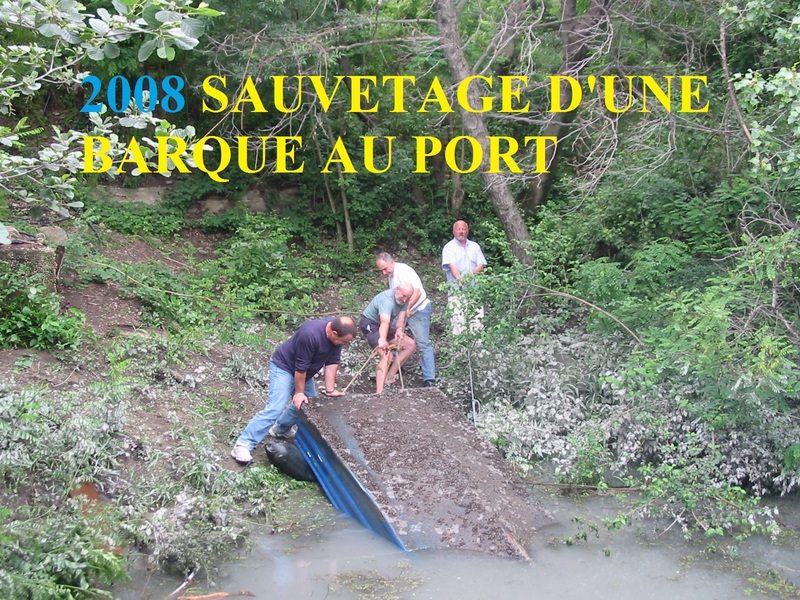 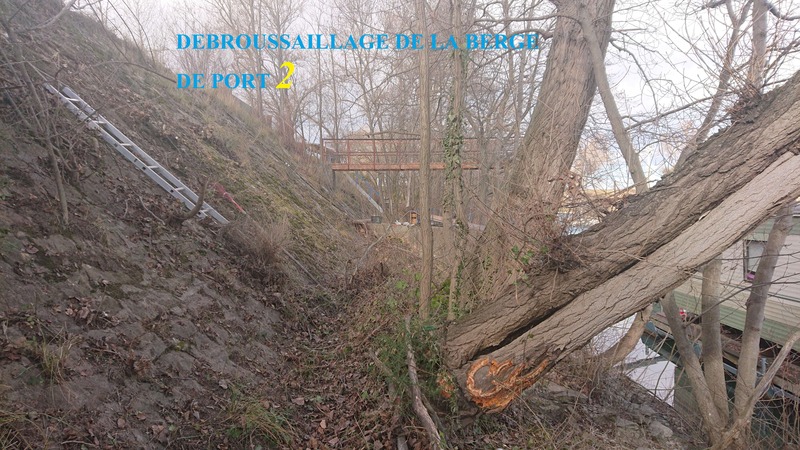 The Compagnie Nationale of the Rhône propose L’ARDOISE, a site protected by an insubmersible dam. 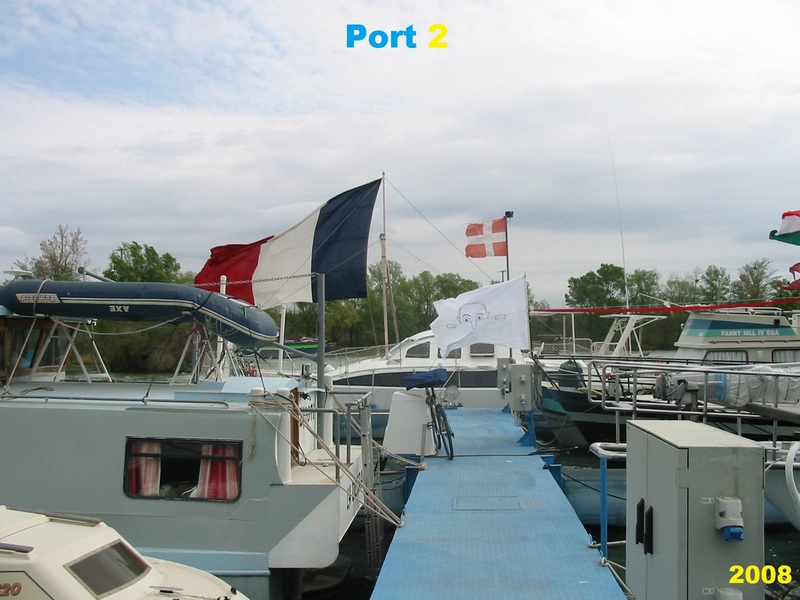 In March 1994 IS installed and inaugurated the very robust structure with a harbor master living on its 20m barge. 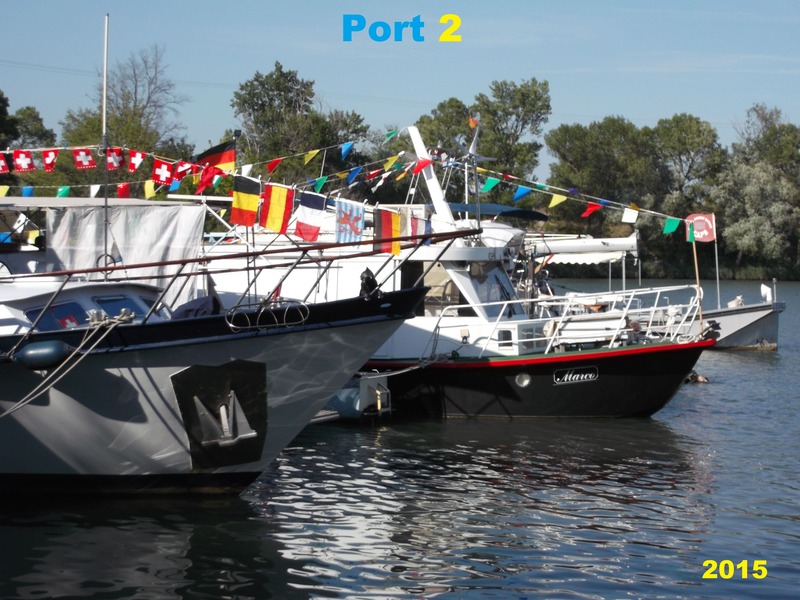 The draught exceeds 3 m so sailing boats with long keels and motor boats can come to settle. 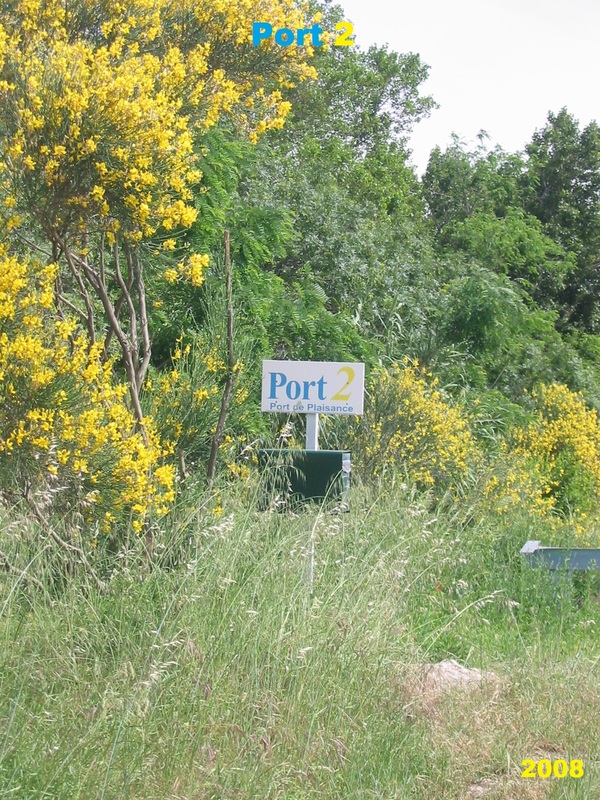 There are changes, improvements and development of the port’s activity every year. 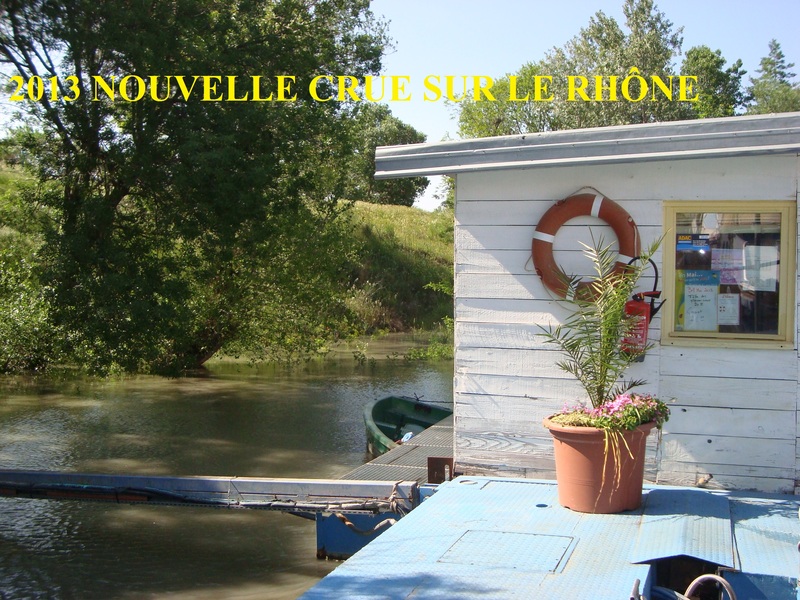 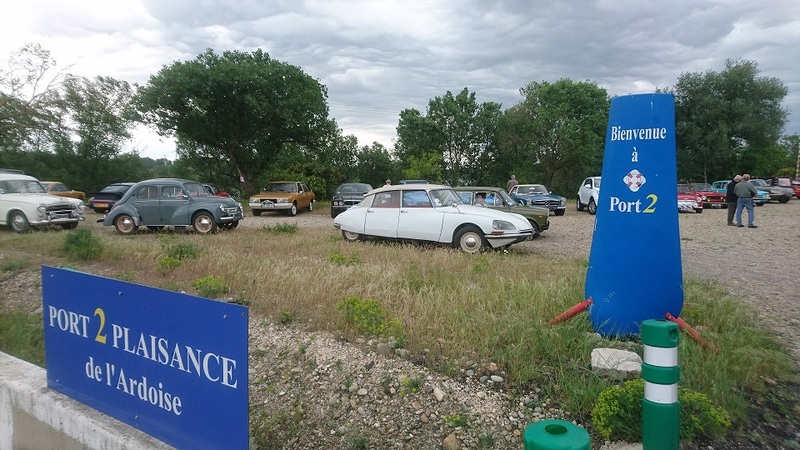 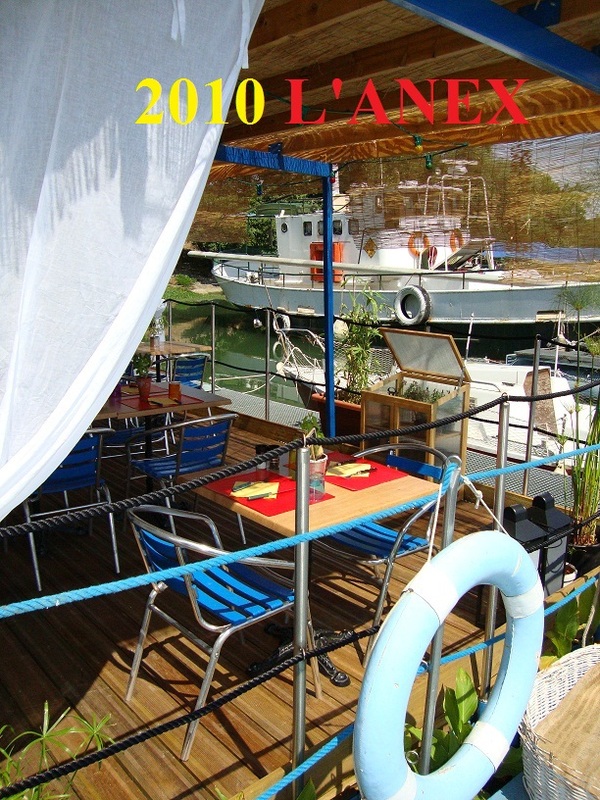 The numerous newspaper articles witness to this and the place is loved by French and foreign boaters. 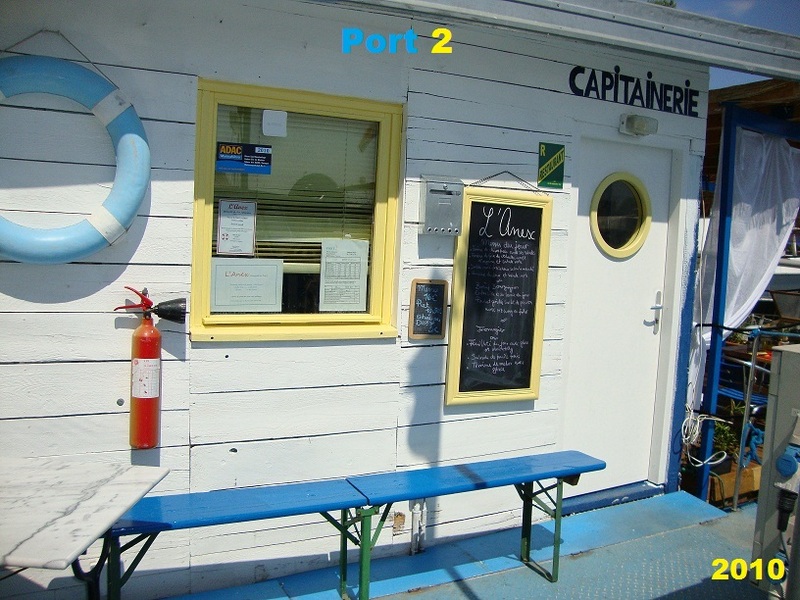 Gently but surely this small structure is beginning to settle in the tourist, social and economic context of the region.